Often one of the best signs of an engaged classroom is having a loud classroom. Loud in a good way of course. As a teacher, there are few things better than when your students are fully engaged in class discussion, leaning towards each other, learning from listening, finding ways to make their points clear and concise. 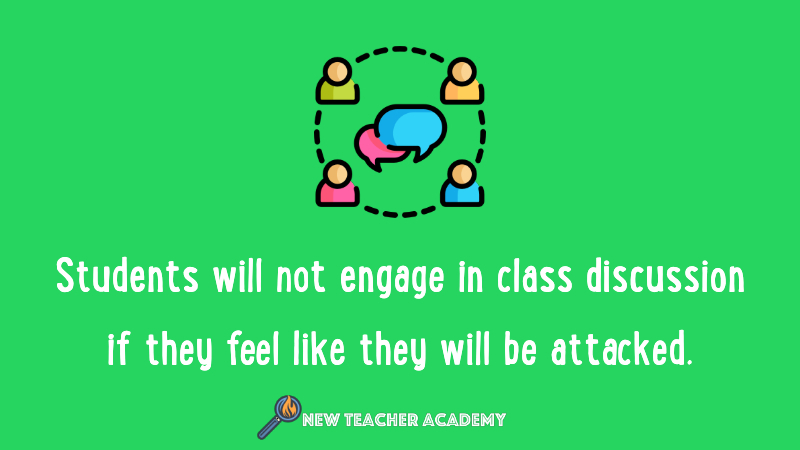 Class discussion is not only fun for students, it’s also one of the most effective ways for them to learn.